AMC has renewed The Walking Dead for a sixth season and you can win tickets to attend the premiere. 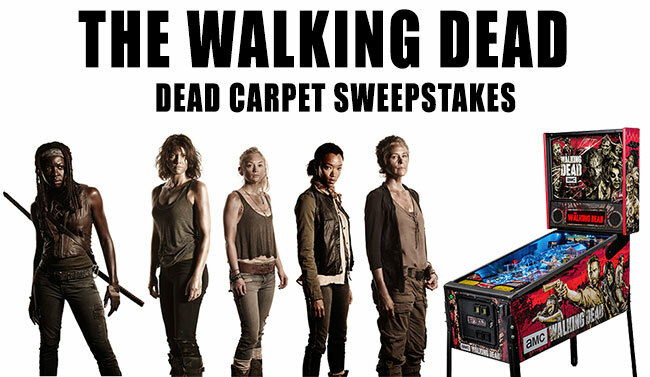 The Dead Carpet Sweepstakes will run for the first 8 weeks of season 5. Each week 2 code words will be giving during commercial breaks of premiere episodes. Enter the code words after each episode premieres. The deadline to enter the codes is 5:59:59 am ET the following day. Unless you win then you have permission to freak out!